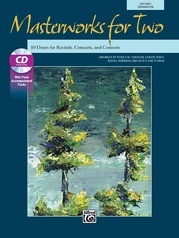 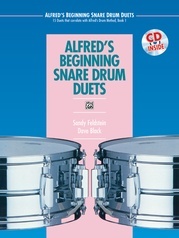 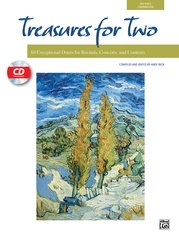 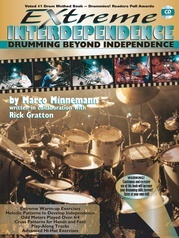 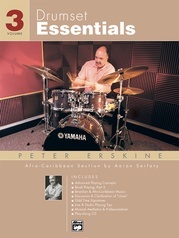 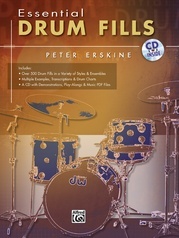 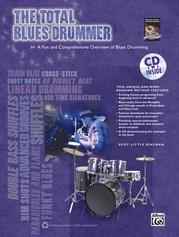 This fantastic collection of original duets is perfect for intermediate-level players but may also be used as a sight-reading tool for more advanced percussionists. 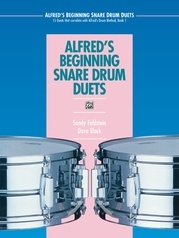 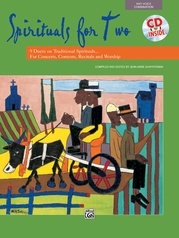 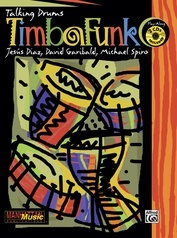 Although intended to be performed on two marimbas, most of the duets may be played on any large mallet instrument such as vibraphone or xylophone. 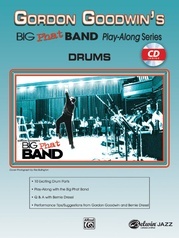 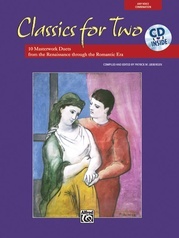 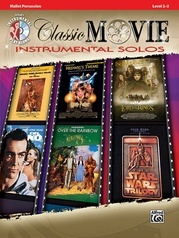 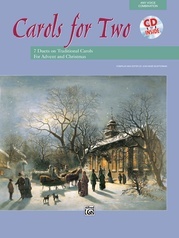 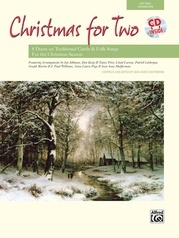 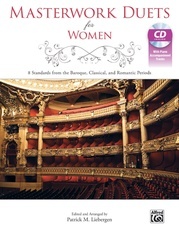 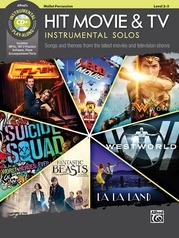 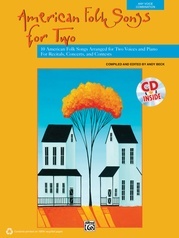 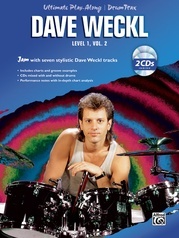 The compact disc includes all 12 duets mixed with the top duet part panned completely to the left and the bottom part to the right, giving the student an opportunity to play along with either part. 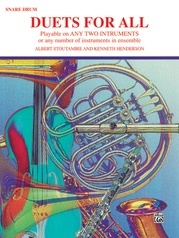 With the balance knob set to the center, both parts can be heard simultaneously.